First-time visits to a church can be an intimidating and even stressful event. All of us have experienced the feeling of being new to a place we’ve never been, especially visiting where there are lots of people and you’re not sure what to do. Valley is a place that works at being friendly, and we look forward to making you feel comfortable. Our greeters and ushers will be glad to help you get oriented. To help you take the guesswork and worry out of your visit to Valley, below is a brief list of some frequently asked questions. When is our service? Our worship service meets each Sunday at 9:30 AM in the Sanctuary. Following the 9:30 AM service, we have a refreshment and fellowship time in Fellowship Hall. At 11:00 AM, Sunday School for all ages begins. Where do my kids go during worship? Valley welcomes children to our worship service but also offers pre-school nursery. 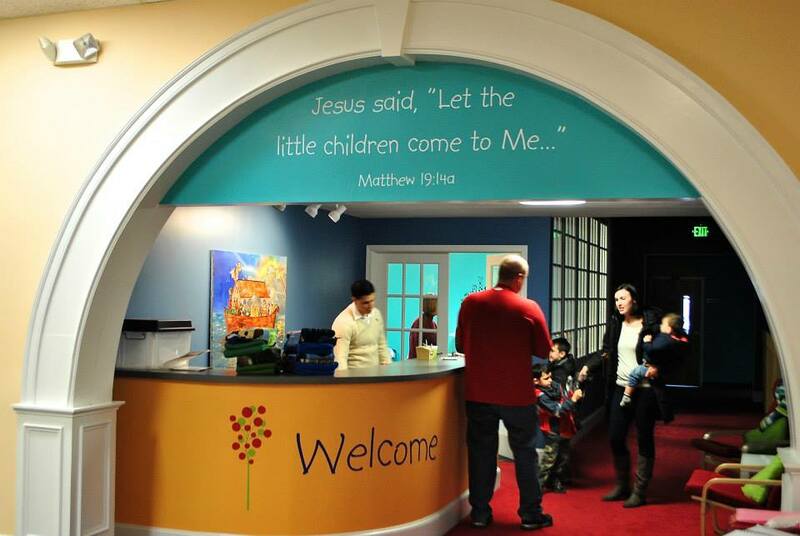 Children who are in first grade and younger may go to “ChurchTime.” A “crying room” is available in the Reformation Room directly across the narthex from the Sanctuary. What if I have difficulty hearing or seeing? Please let our ushers know whatever your need is. They can help you with the best place to sit to accommodate your needs. Don’t hesitate to contact us at our church office if you have other questions.